I clearly recall a day in November 1998, the day I realised, as opposed to having merely noted, that Neptune would enter Aquarius at the end of the month – thereby commencing a long series of oppositions to my five twelfth house Leo planets (or six by equal house, take your pick…) which would not complete until Neptune entered Pisces in 2011/2012. I reacted by doing what I suspect many enlightened people do when offered useful warning of serious upcoming challenges: yelled ‘waaah! !’ to myself, pulled a metaphorical duvet over my head (so far, so Neptunian…) and carried on regardless. It took from 2001-2008 to recover from the prolonged family crisis and energy burnout which followed. I did not return to work until 2012. However, all clouds do indeed have their silver lining: I wrote two books whilst lying on the sofa with the laptop, caught up on 30 years’reading, and got onto the web in 2008 via my first blog “Writing from the Twelfth House”. I also learned something absolutely essential for persons with an overload of Leo: the world – somehow– could manage to cope wonderfully well in my absence. I’ve been trying to approach the whole issue rather more intelligently this time than I did when Neptune was sending a mini tidal wave my way. One of the things which has arisen is an inclination to delve back into that third house Jupiter in Scorpio territory which has been the core landscape of my whole life since very early childhood. The mystery of where we came from, where we go when we leave this world, and what the Big Picture may be, has always preoccupied me to a far greater degree than the majority of more sensible people, most of whom prefer to dwell on more concrete and less threatening matters. Grappling with that mystery led me eventually to astrology. It struck me immediately on reading this passage that six thousand year old astrology is the language which has always been available to us for both exploring and articulating the imaginal realm as well as the realm of the practical and the everyday. 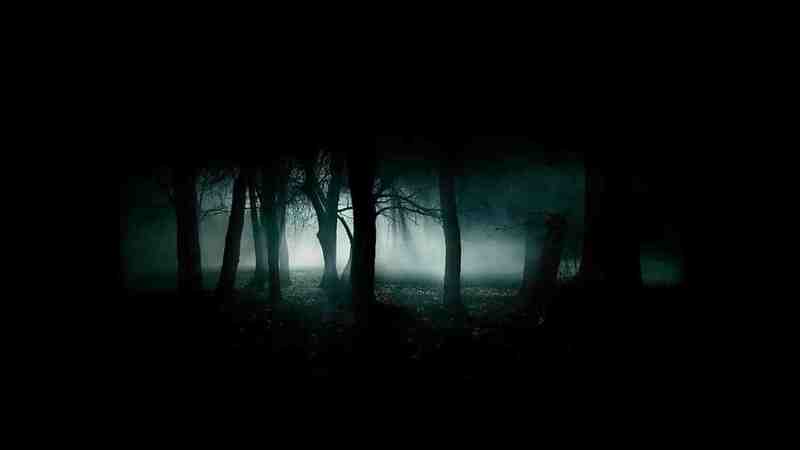 I am most grateful, however, to the insights which have arisen from what little I understand of quantum physics. As mentioned in my recent Progressions article in the UK’s Astrological Journal, modern science has demonstrated that we live, move and have our being as part of a vast energy field which dances between order and chaos, in invisible patterns which would appear to hold 4 % matter, 23 % dark matter, and 73 % dark energy together in a vast cosmic web. With Mercury by progression stationed retrograde on third house Jupiter in Scorpio, I can feel my mind being drawn back into re-reading and re-evaluating my relationship to myth, religion, symbolism, contemporary science, the Super Natural as termed by Streiber and Kripal, Jungian psychology and of course astrology. I am grateful to astrological writers and thinkers of the calibre of Bernadette Brady, Armand Diaz, Kieron le Grice, Richard Tarnas, and Phoebe Weiss, to name a few of my own recent favourites, in the help they have provided me in thinking through what I have long seen as complementary lenses: the astrological world view and that of the weirdly paradoxical world revealed by quantum physics. I want to learn more, in more depth, about the 96% of that vast energy field which science has told us is there – but which the procedures of scientific reductionism, centred on the 4% about which we DO know, seem to be able to tell us very little. Wish me luck on the journey – enjoy your own Jupiter in Scorpio plumbing expeditions, and feel free to report back…! This is a slightly edited version of my 15th Not the Astrology Column featured in the November/December 2017 Issue of the UK’s Astrological Journal, edited by Victor Olliver. Is it true that REAL astrologers do not charge for their services as it is against the code to take profit out of a gift from God to help people? I read this and saw a medium on tele say it. In these circles it is donations given based on good work. Is this true at all? this interesting question strongly suggests that you associate the practice of astrology with the practice of mediumship. They are two separate activities. Thus a comment on how mediums operate cannot usefully be applied to the practice of astrology. 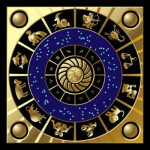 Before getting down to discussing the issue of payment of fees for any professional service, be that professional an experienced lawyer, doctor, accountant or astrologer, it might be useful for you to know, very broadly speaking, what astrology is. Popular star sign or sun sign astrology is the most well-known kind. Perhaps that is the type you had in mind? 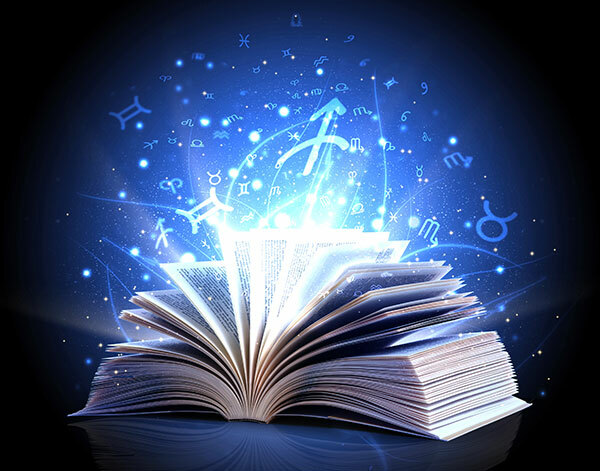 This astrology functions largely as popular entertainment, in which the point of reference is the twelve Sun or Star signs under which individuals are born, depending upon the time of year, eg Scorpio, Aries, Leo, etc.The predictions offered on the basis of this limited focus entertain millions of people across the world on a daily basis. However, popular astrology can only give a general picture; it’s like trying to tell the story of a complex play with reference to only one character on the stage, ie your Sun sign. To get a view of all the characters on the stage of your life, you need a map which an astrologer draws of the heavens for the particular time, and place as well as the day of your birth.This map, horoscope or birth chart can then be used, via the position of all the planets on that day, as a tool to describe, as lucidly as possible, the different characters on the stage of your life and how they interact with one another. The key thing people gain from an astrology reading, in my view, is confirmation of who they actually are, along with their strengths and weaknesses, their difficulties – and their gifts. It gives them more confidence and courage to be themselves. It is a very powerful and potentially spiritual experience to have a stranger, who knows nothing of you, describe your essential qualities accurately from a map drawn of the heavens for the moment you entered this world.This helps you to see that we are all interconnected and part of the One, whatever name you choose to give that vast, indescribable Mystery. Regarding qualifications and training, I have a university degree and three post-graduate diplomas, the third of which involved three years’ travel to and from London in order to meet the stringent requirements required to obtain my Diploma in Psychological Astrology in 1998. This included one year of mandatory personal therapy in order to have the experience of being a client myself. I am not alone in having made considerable efforts and allocated a great deal of time and money to becoming skilled and competent at my profession.Whilst not wishing to speak for my colleagues, all the astrologers with whom I associate are well-educated people of considerable intelligence and integrity who share the same core values as I do regarding the importance of treating our fellow human beings with sensitivity and compassion. We owe this to those who come looking for help and clarification, often at turning points in their lives. Their experience, and mine, is that an astrology reading can be of considerable assistance. In the process of being useful people in the world, astrologers, like anyone else, need to eat, put a roof over their heads, and bring up their families. We also need to pay for our office rent, professional indemnity insurance, professional supervision and organisational memberships – as well as the many other expenses involved in running a professional practice. Ms/Mr X, are you suggesting that we should live in this world and practice our profession without charging realistic fees to cover our living costs like everyone else? I do hope not. In conclusion, thank you very much for asking your question. It has provided me with an opportunity to give readers a window into how responsible, professional astrologers actually operate. This post was re-published as my 7th Not the Astrology Column in the May/June 2016 Issue of the UK’s Astrological Journal, edited by Victor Olliver.